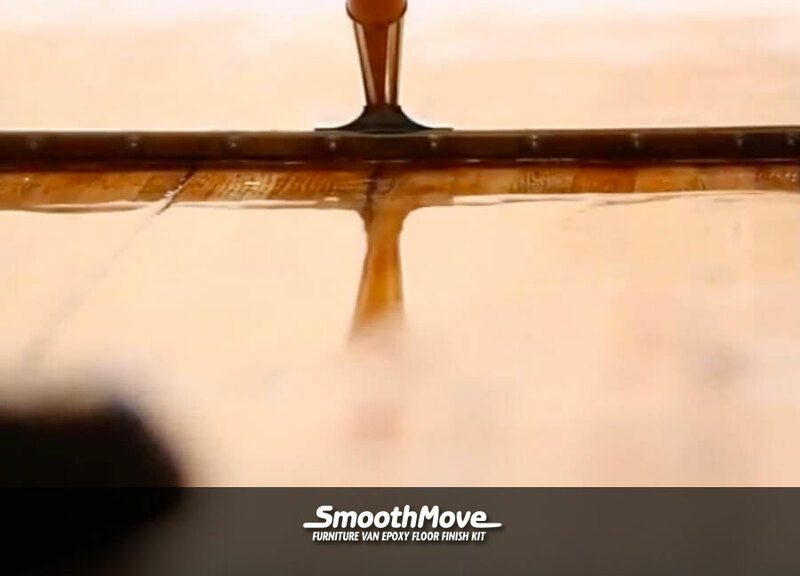 Need a Smooth Floor For Your Moving Truck? 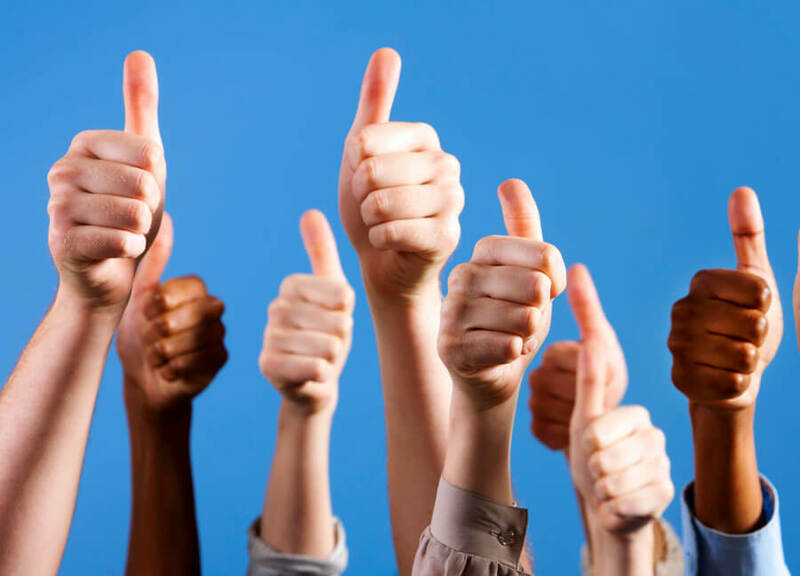 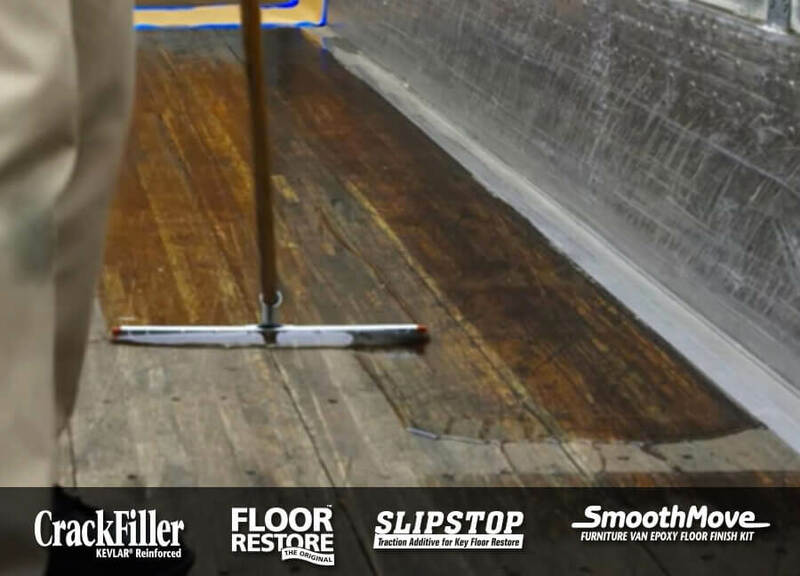 Key Floor Restore is far more than a trailer wood floor coating or enclosed trailer floor coating. 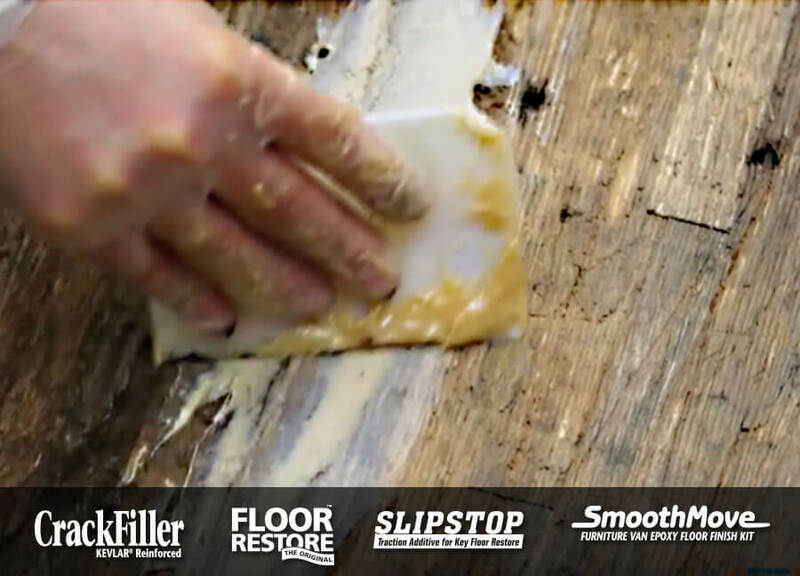 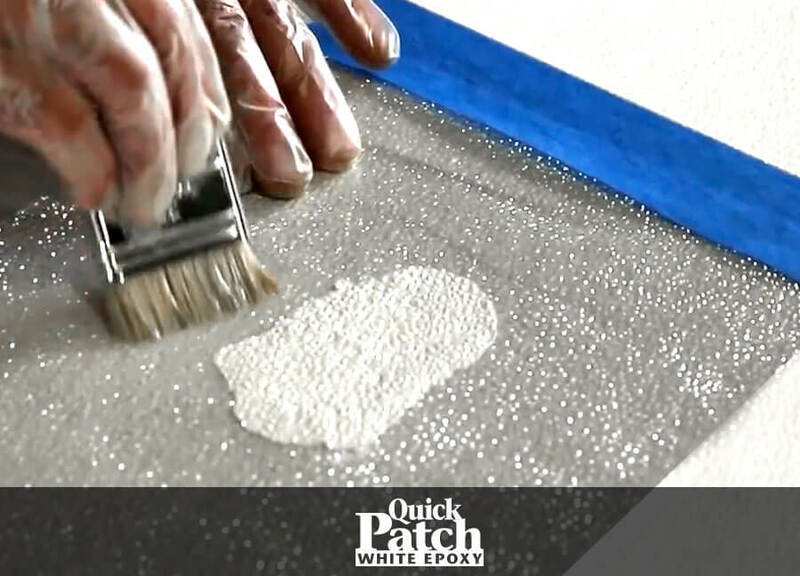 It creates an epoxy wood composite floor with all cracks and gaps filled. 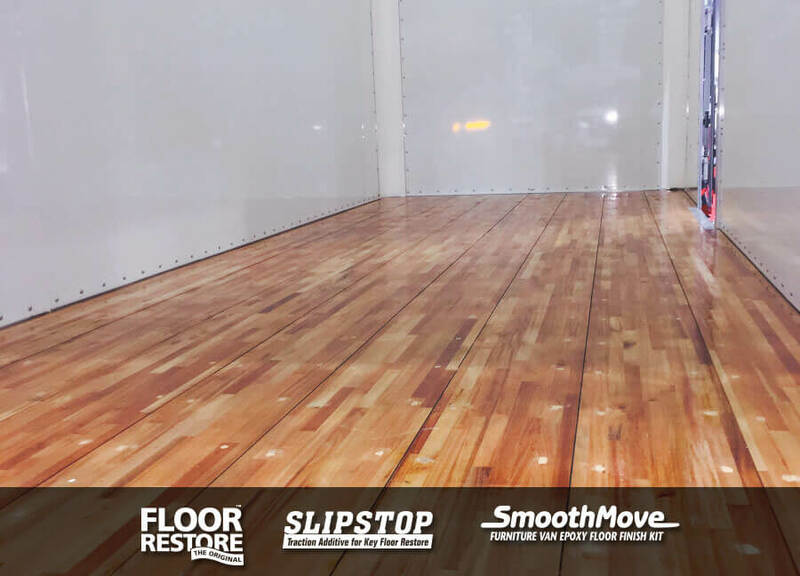 While Key Floor Restore does far more, it is a great semi trailer floor sealer. 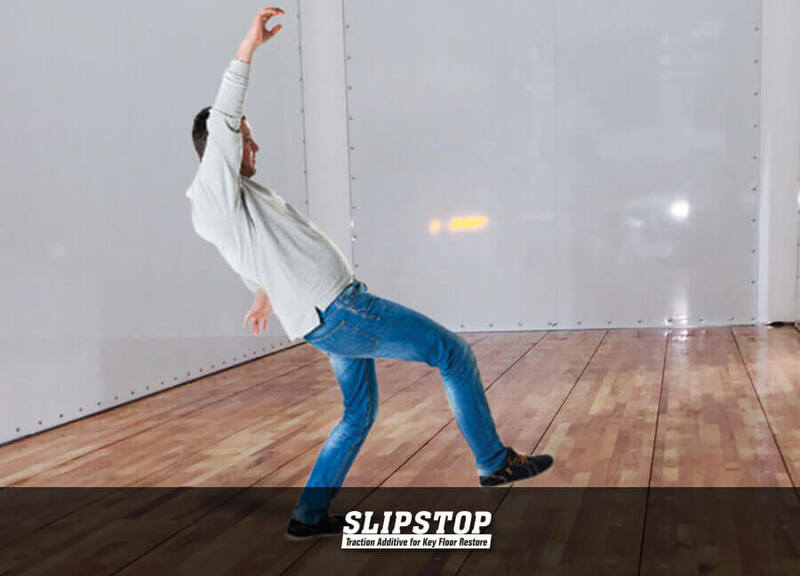 It will, when used on a new vehicle, prevent the need for box truck floor replacement in later unit life.